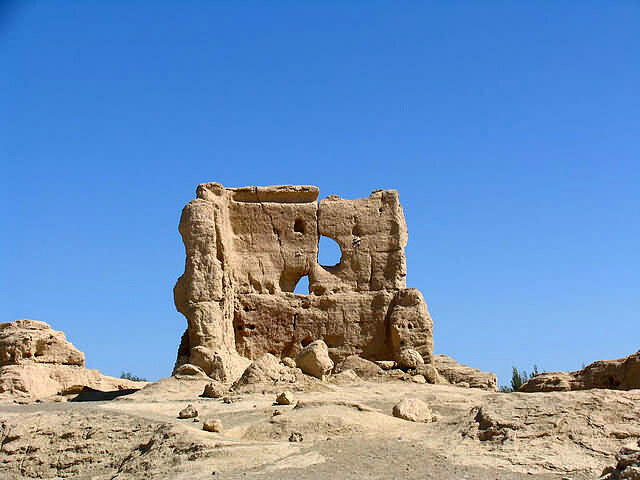 Jiaohe Ancient Ruins are located in the Yaernaizi Valley, 10 kilometers (6.2 miles) west of Turpan in Xinjiang Uygur Autonomous Region. 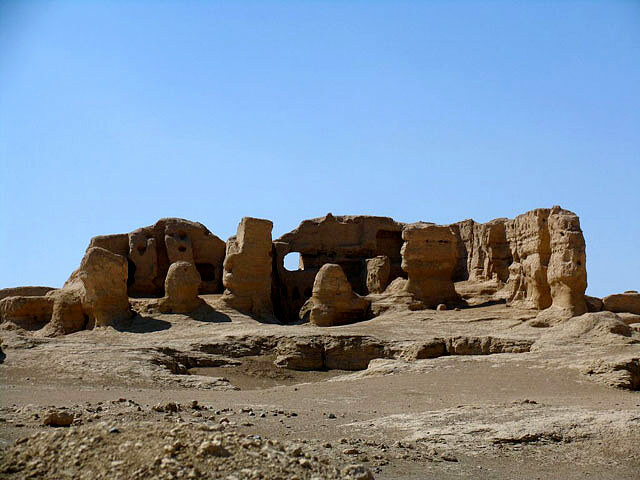 Jiaohe Ancient Ruins (Yarkhoto) was built with rammed earth and bricks 2300 years ago. 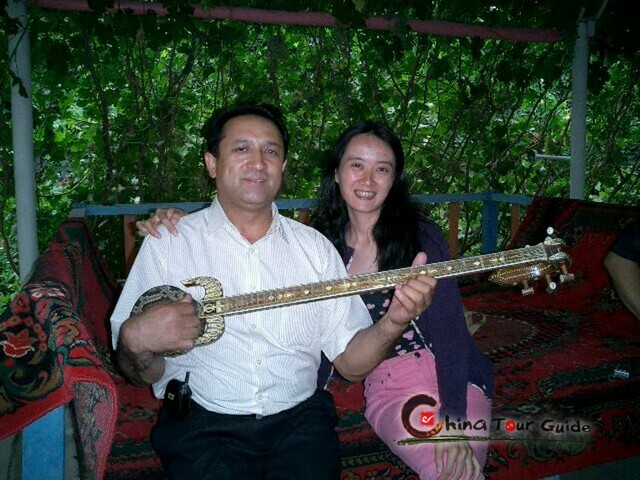 The city, situated along the Silk Road, was of great military significance and played a pivotal role in the economic communication between Western and Eastern countries. Jiaohe Ancient Ruins. Jiaohe was very prosperous 2300 years ago. 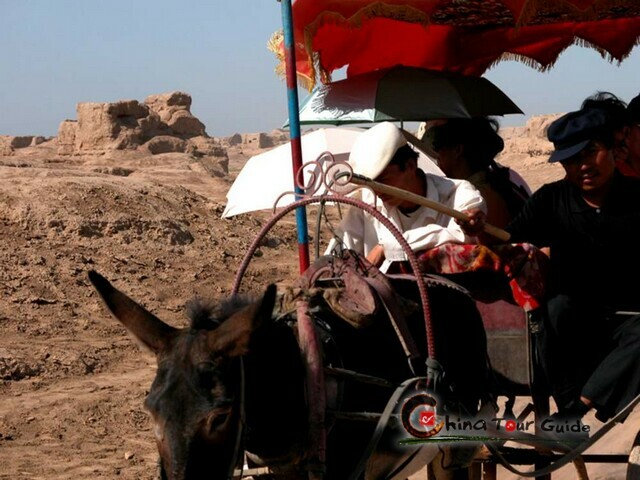 Jiaohe Ancient Ruins distinguishes itself from other ancient cities owing to three features. First, it had only two city gates, the South and East Gates (The South Gate was the main one and has vanished long ago. The East Gate was cut from the side of the cliff and only a few remnants are left today). Second, the city faces cliffs on three sides, so the city walls commonly seen in other ancient cities were not needed and were never built. Third, all the buildings were dug from earth and wood was rarely used. The relics we see today feature Tang Dynasty (618-907) architectural style. Houses were dug downward from the earth, and as no house gates faced the streets, military defense was apparently the reigning priority. Jiaohe Ancient Ruins are very unique and rare. This has mad the city extremely valuable and a popular destination for historians and researchers learning about ancient cities. 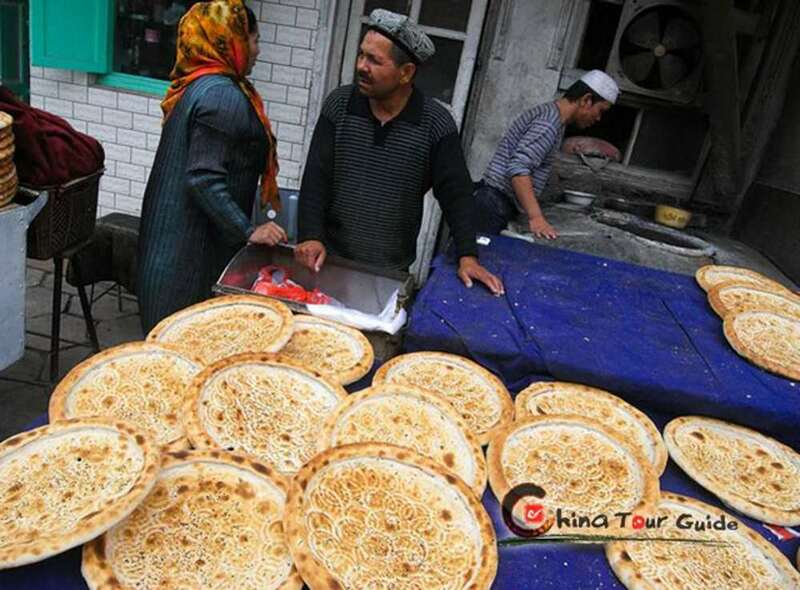 The special city is a unique window into the past of an ancient desert military town and offers tourists grand scenic views and interesting historical tidbits.